On a sunny Saturday, I took the short trip from Sydney to the mountains with my family including four children aged between 5 and 12. 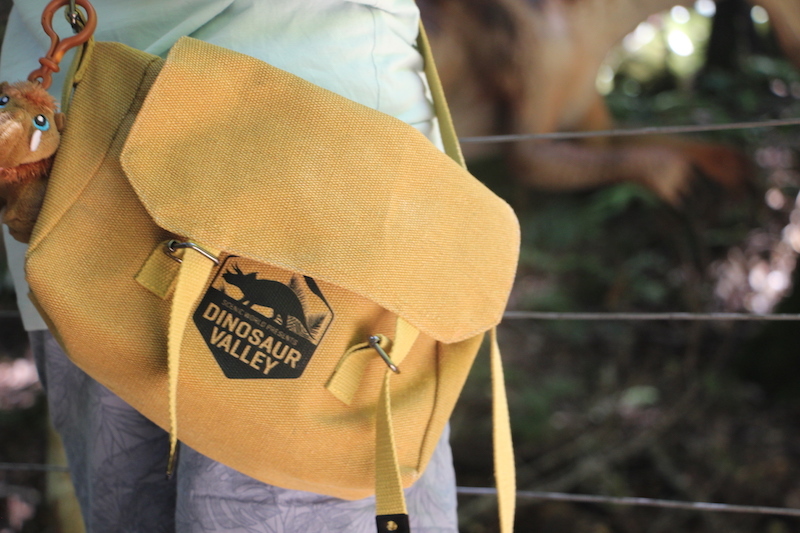 The UNESCO world-heritage region of the Blue Mountains, stretching over 1.03 million hectares of ancient rainforests, gorges and escarpments, is a fitting location for this Summer’s captivating ‘Dinosaur Valley’ exhibit, now on display at Scenic World. 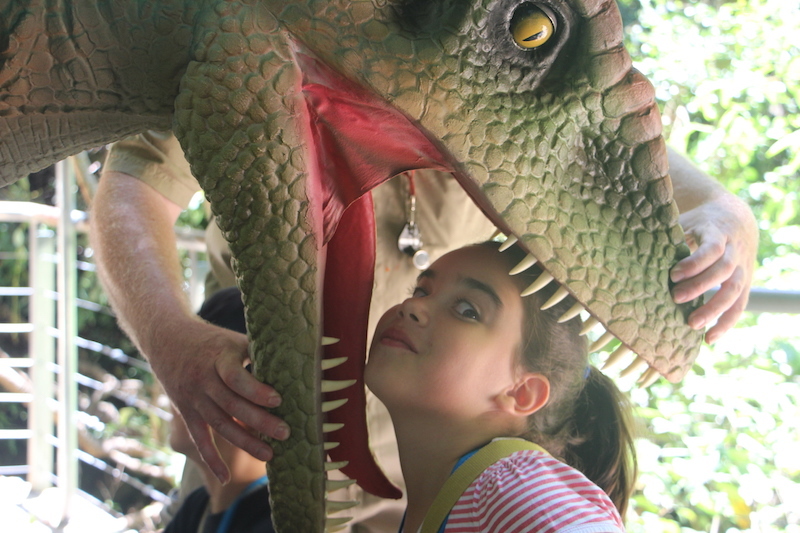 At check-in, there are a number of families sitting in a chill-out zone enjoying food purchased on site or home-packed lunches, under the gaze of a large tyrannosaurus rex dinosaur at the entrance site. Kitted out with canvas Junior Ranger Packs (available for purchase for $24.95) containing a dinosaur bandana, water bottle, ranger guide, notebook, pencil, cardboard binoculars and Dinosaur Valley badge, all ‘explorers’ begin their adventure before even reaching Dinosaur Valley – thanks to a trip down the world’s steepest railway, Scenic Railway, which has an incline of 52 degrees and has operated since 1945. 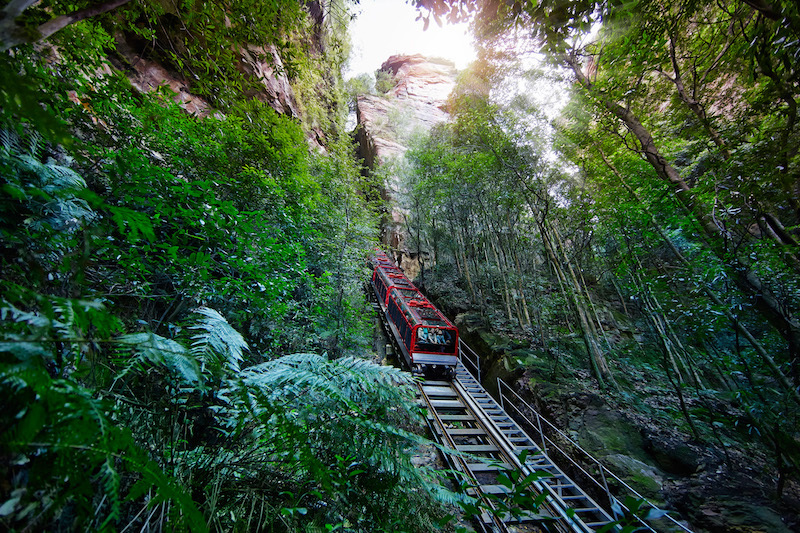 A ride down the railway is a thrill, no matter what your age – especially as the tunnel of rocks opens up and gives way for views from the glass-roofed carriage to the majestic Three Sisters range. The tilt of seats can be adjusted to ‘Cliffhanger’ at 64 degrees but my 5-year old opts for the ‘Original’ option, while older kids behind me are grinning ear-to-ear in Cliffhanger mode. Guided by Scenic World’s Head Ranger Eric, who has lived in the mountains his entire life and has worked with Scenic for 15 years, we pass some of the historic attractions at the base of the railway – an old coal-mining furnace of 1890 from the coal mine that was operating here between 1878 and 1945; a bronze sculpture of a miner and his working pony; and a miner’s hut. 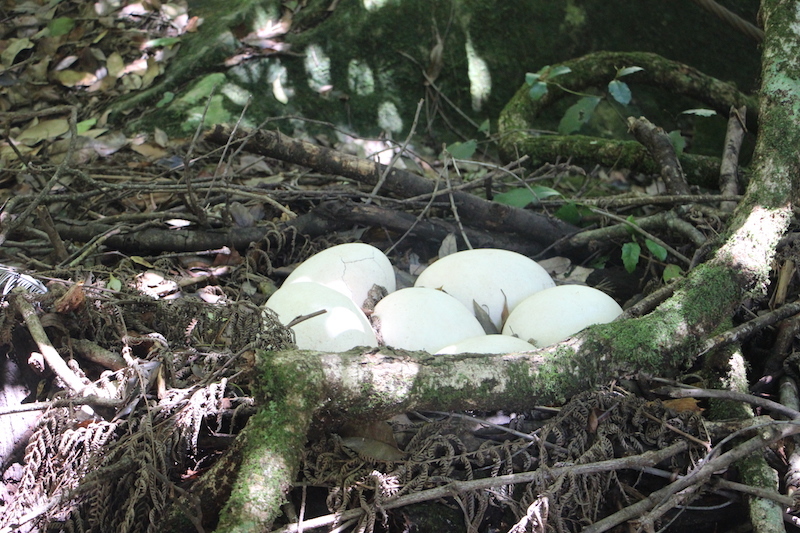 Underneath a canopy of ancient rainforest, the summer temperature cools as we venture into ‘the hatchery’ where a number of baby dinosaurs are forming in their giant eggs. As visitors make their way through the hatchery and Dinosaur Valley, there are more than 20 Dinosaur Rangers on hand to share fun facts and conduct daily meet and greets. 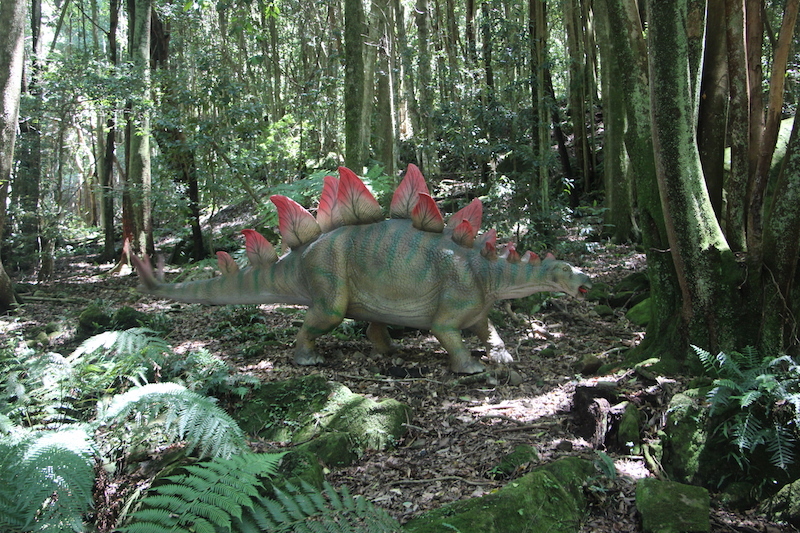 Kids can follow the kids trail, with signposted dino facts and trivia positioned at their eye level. 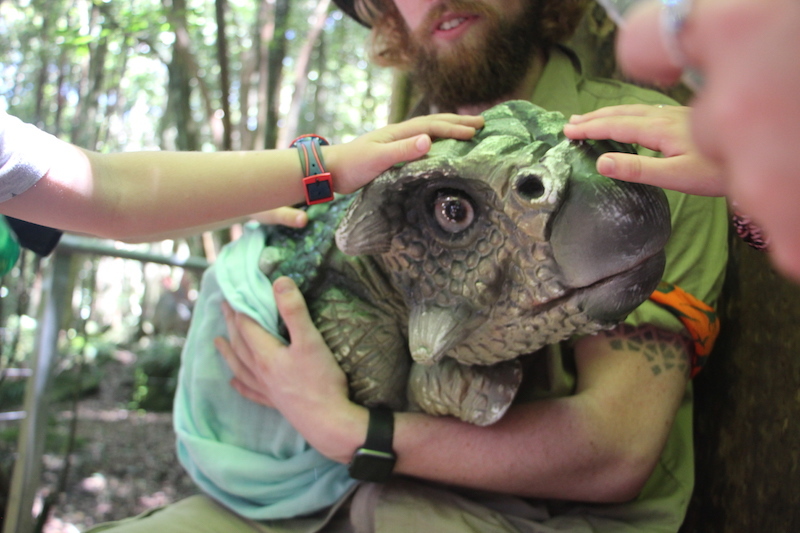 During scheduled times, kids can meet ‘Ringo’ the Raptor dinosaur; and also pat a baby triceratops dinosaur named Barbara at ‘meet and roar’ events, which take place daily at 10:30am, 12:30pm and 2:30pm. In the jaws of Ringo. 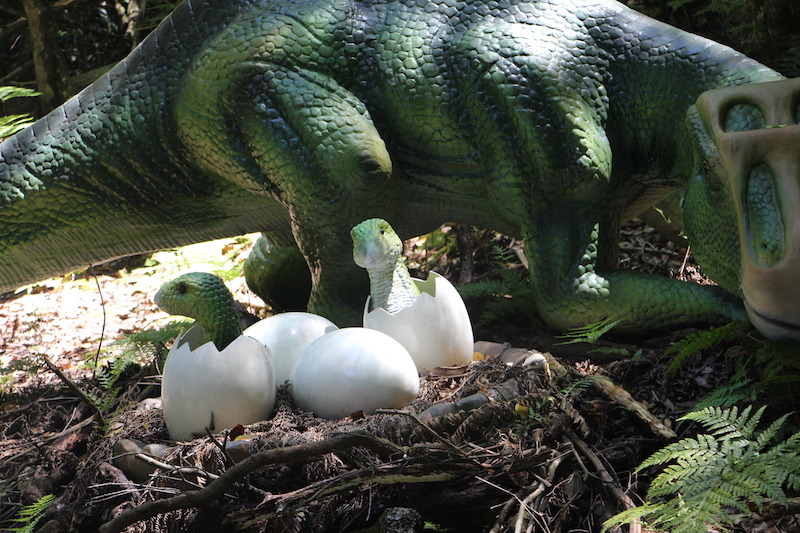 The 20 animatronic dinosaur exhibits can be discovered at your own pace as you meander throughout the Jurassic rainforest setting – we loved the stegosaurus; the migrating triceratops family; the baby dinosaurs that had just hatched; and a tyrannosaurus rex skull. 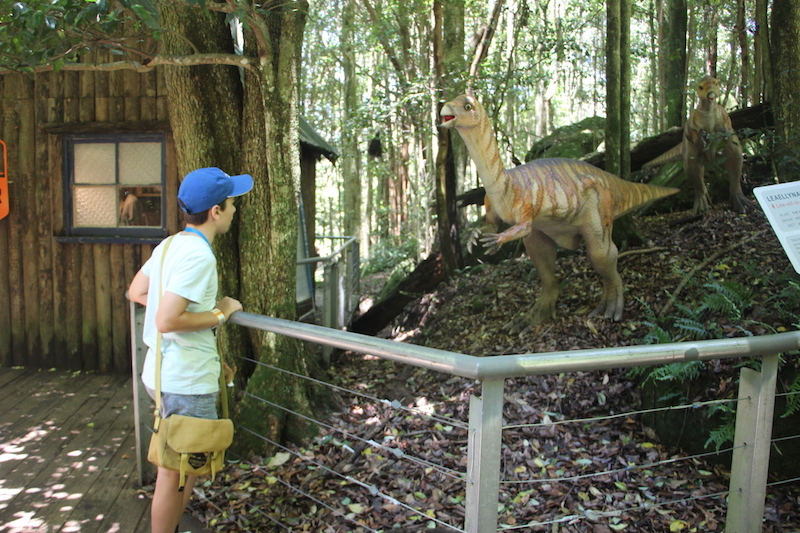 To ensure the accuracy of the dinosaur information on the trail, Head Ranger Eric informs us that Scenic World consulted with the Australian Museum and its renowned palaeontologists. 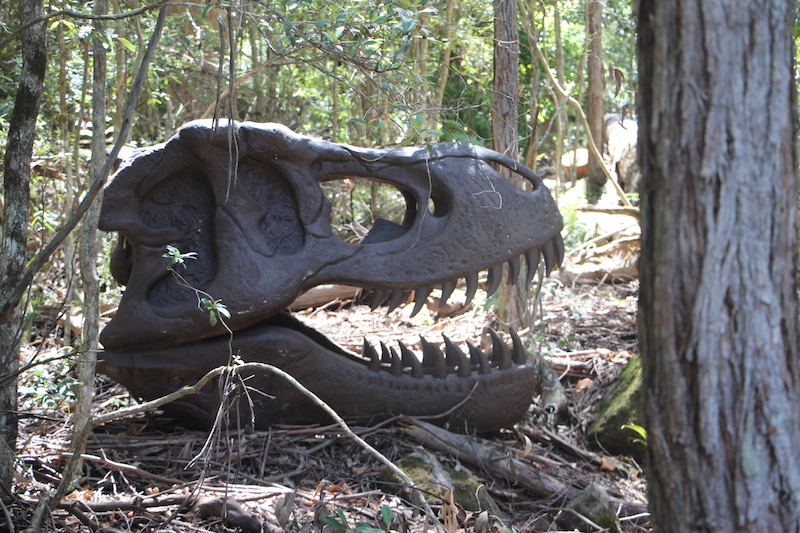 At the entrance to the Dinosaur Valley, a small hut displays replica dinosaur bones and teeth. 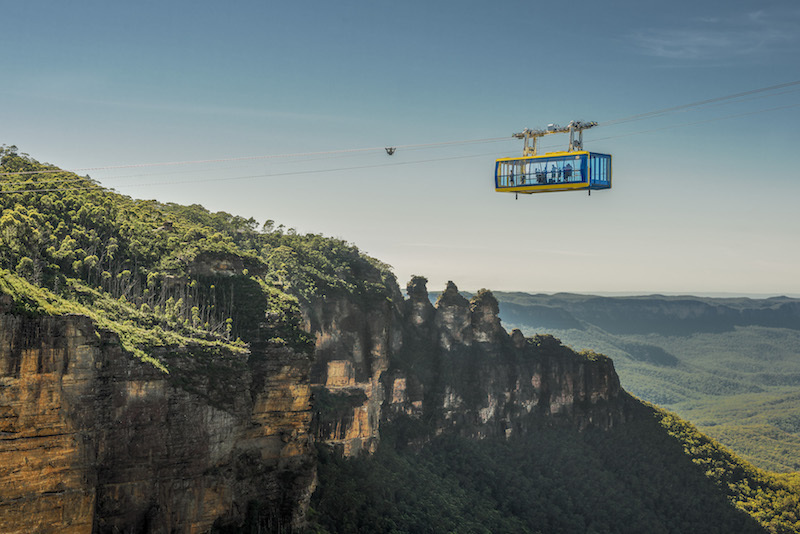 Beyond the dinosaurs in the valley, we take a ride in the Skyway where we see the impressive Katoomba Falls and you truly get a sense of the scale and grandeur of the national park as you glide above the pristine wilderness. The new Scenic World Skyway Cabin in action. Photo: David Hill, Deep Hill Media. 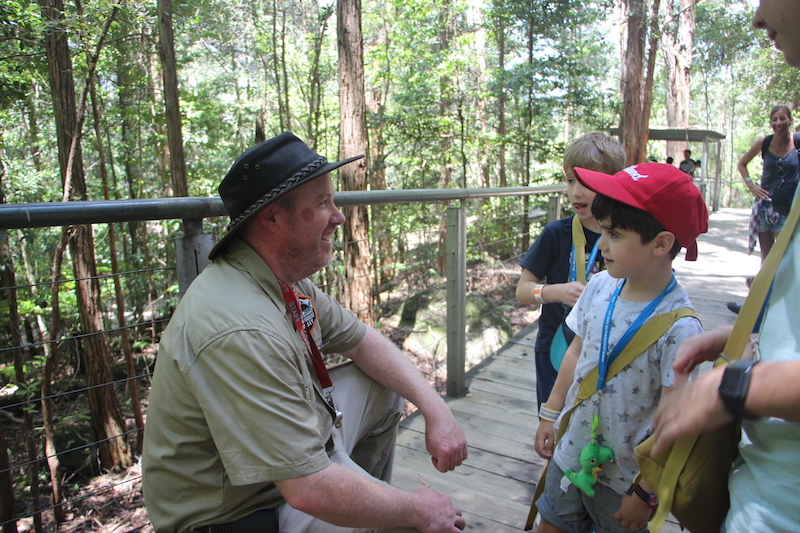 Head Ranger Eric tells us that 1.1 million people came through Scenic World last year and went on the rides. 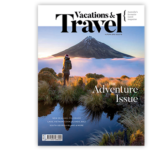 Scenic World, the largest privately-owned tourist attraction in the southern hemisphere, has more than doubled its patronage in 10 years. 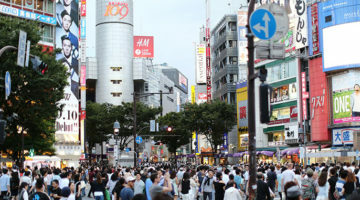 At the end of the exhibit, Eric says that Scenic World will follow its strict environmental standards to ensure minimum impact to the valley’s eco system on removing the exhibit items from display. 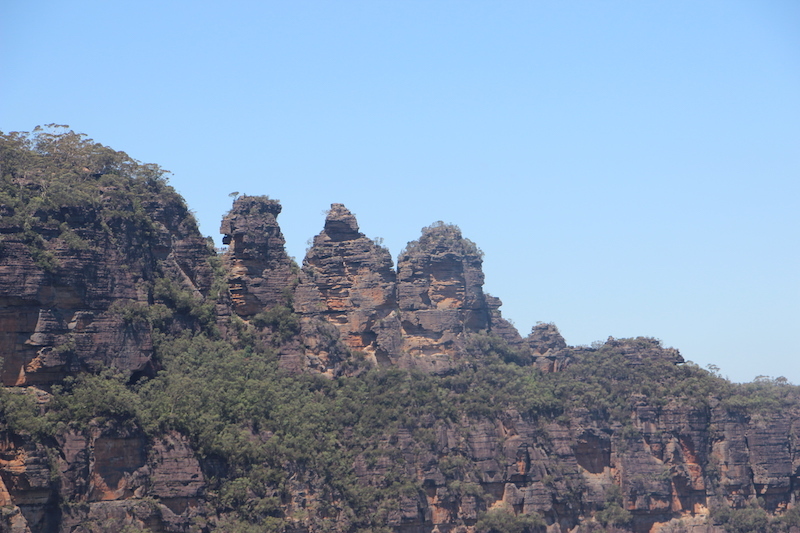 The Three Sisters at the Blue Mountains. 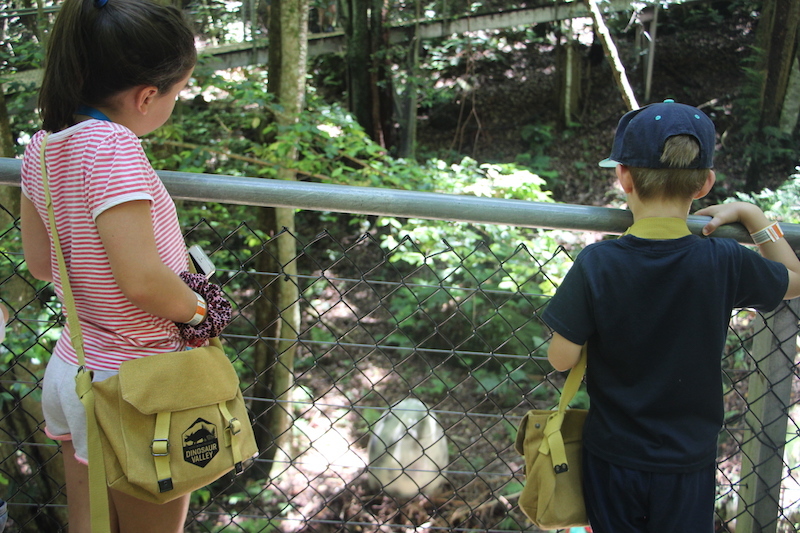 With a span in ages from 5 to 12 with my children, it can be difficult to find an outing that appeals to both the ‘tweens’ and the 5-year-olds – but happily, Dinosaur Valley worked for all ages. 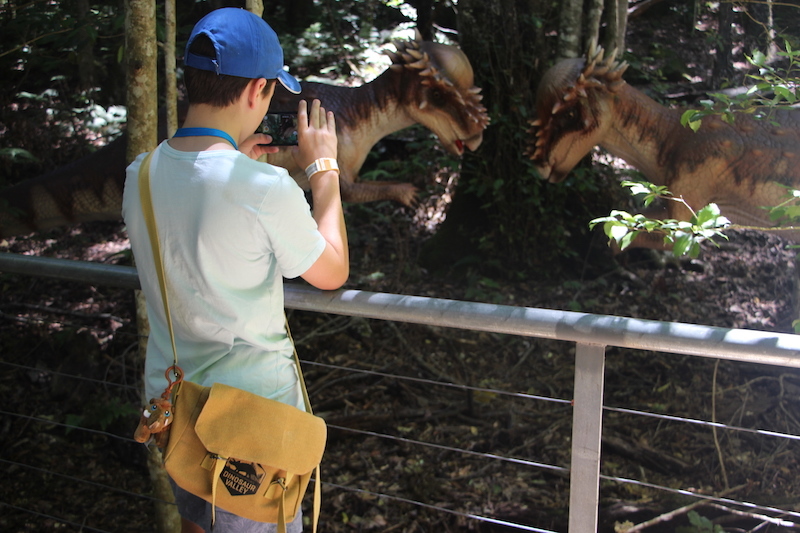 The older kids will understand the animated dinosaurs are replicas but still be impressed, putting devices to good use taking artistic photos of nature and dinos; while younger kids will really soak up the prehistoric mysteries. 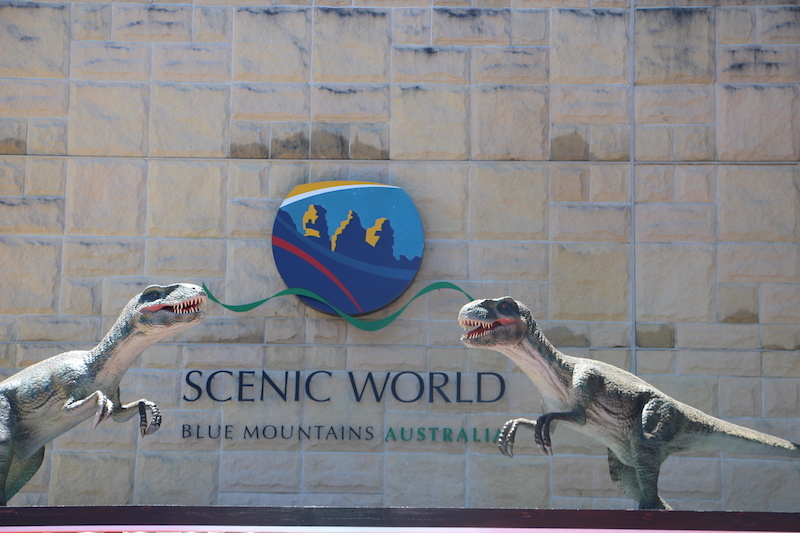 Entry to Dinosaur Valley is free with the purchase of a Scenic World Discovery Pass including unlimited travel on the Scenic Railway, Skyway, Cableway and Walkway. Online early bird specials apply for entry before 10am during the school holidays. 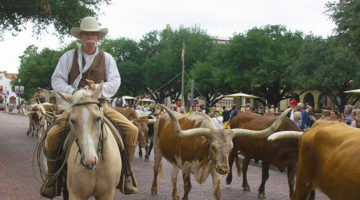 Tickets are priced from $39 for adults, $21 for children under 14 and $99 for a family pass including entry for two adults and up to five children. 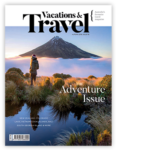 Visitors can upgrade to a Scenic World Annual Pass for unlimited entry to annual events including Sculpture at Scenic World which will be held from April 12 – May 12, 2019. 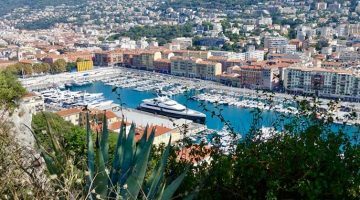 Families can extend their stay with a range of accommodation packages available. 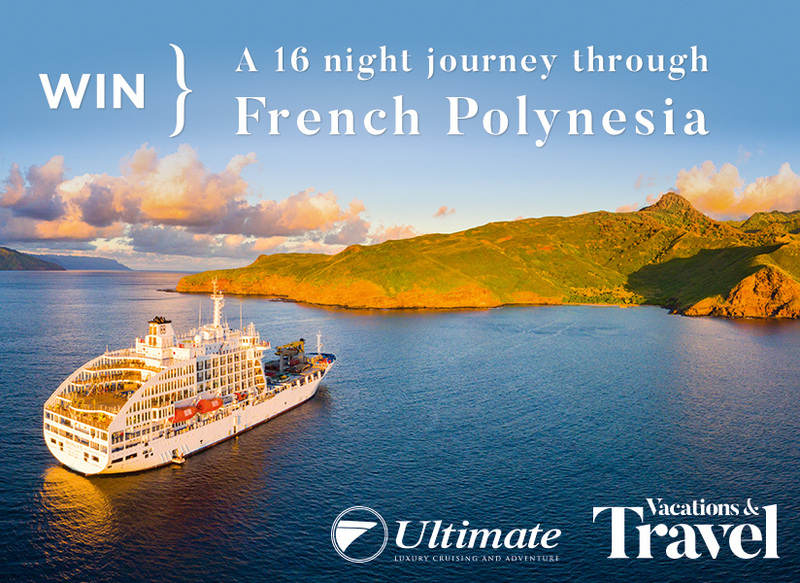 We stayed at Fairmont Resort & Spa. 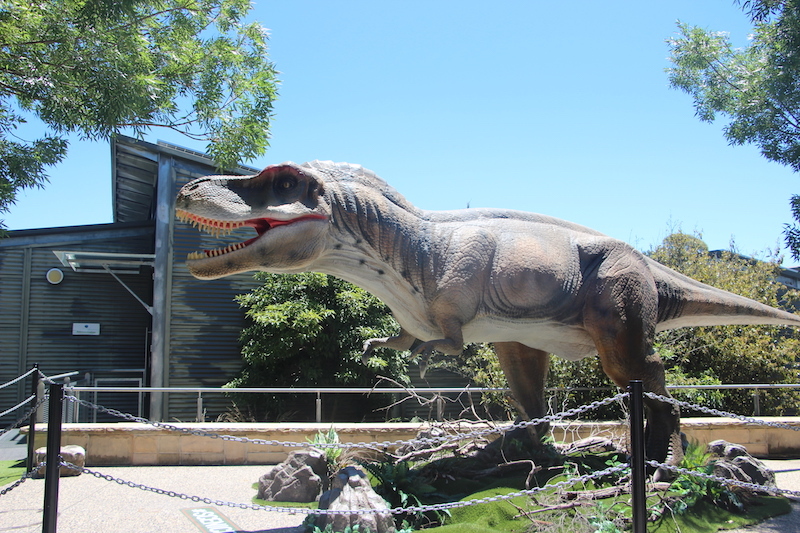 Dinosaur Valley is running until 28 January. A Dinosaur Dress Up Day will take place on 26 January.